A landmark environmental pledge by the world’s largest palm oil producing companies folded on Friday following a threat by Indonesia’s anti-monopoly agency to investigate the group for cartel-like practices. The six-member Indonesia Palm Oil Pledge (IPOP) announced on Friday that it would disband after weeks of rumors and contradictory statements from bureaucrats and executives on the organization’s future. Gamal Nasir, plantations director at the Indonesian agriculture ministry, was the first to announce that IPOP would dissolve following a meeting with top palm oil executives earlier this week, but Nurdiana Darus, executive director of IPOP’s management team, insisted at the time that no decision had been made. Two days later, IPOP announced the pledge would dissolve. It marks the end of a historic period of cooperation between six palm oil giants on the shared goal of cleaning up an industry whose breakneck expansion has fueled deforestation, forest fires and social conflict even as it drives economic growth in Indonesia, the world’s top producer of the edible oil. Environmental groups have called the decision a major setback. 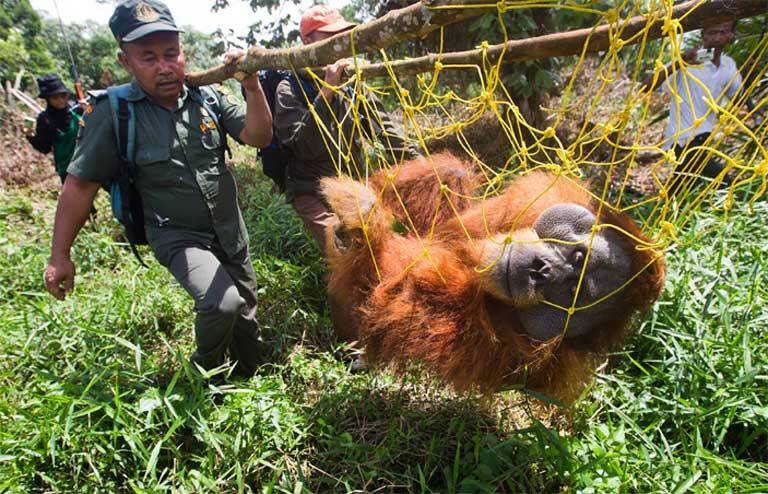 “IPOP’s dissolution is a disappointing step backward in the urgent fight to achieve truly responsible palm oil and is a major lost opportunity for Indonesia’s palm oil industry to maintain its stake in the global market,” said Gemma Tillack, agribusiness campaign director for the Rainforest Action Network. The end of the pledge does not necessarily mean its corporate signatories — Wilmar International, Cargill, Golden Agri-Resources, Asian Agri, Musim Mas and Astra Agro Lestari — will roll back on their individual commitments to eliminate deforestation, peatlands conversion and human rights abuses from their vast supply networks. Each of the companies said on Friday that it would uphold its own policy. But the pledge, signed at a climate summit in 2014, also counted the Indonesian Chamber of Commerce and Industry (Kadin) as a member and included a commitment to lobby Indonesia to raise the standards of the law, which protect only some types of forest and peatland, in line with those of the pledge. Some in the administration of President Joko “Jokowi” Widodo and in parliament had slammed IPOP for infringing on Indonesian sovereignty and hurting smaller operators who could not keep up with Western standards for sustainable palm oil production. Other officials had been more supportive of its goals. The government has its own palm oil certification scheme, ISPO, and at a meeting with economic ministers earlier this week IPOP representatives agreed to focus their efforts to transform the sector on the state-backed program rather than through a cooperation of their own. IPOP members have publicly heaped praise on the government for recent measures to strengthen environmental protections. In the wake of last year’s devastating forest and peatland fires, Jokowi announced a moratorium on new peatland development and on the issuance of new palm oil plantation permits, and created an agency to restore damaged peatlands across the archipelago. But behind closed doors IPOP was concerned about increasing pressure from Jakarta — including an ongoing investigation by the anti-monopoly agency (KPPU) that threatened to pull the companies into a Supreme Court hearing and open them up to wider scrutiny by members of the House of Representatives. Mongabay obtained a transcript of a May 27 meeting in Singapore between IPOP members and an attorney consulting with the KPPU on the case. The notes showed an organization struggling to chart a course through confusing and often contradictory waters. IPOP’s members and management team have declined to answer direct questions about the transcripts, or even acknowledge them, during several requests for confirmation. University of North Sumatra professor and antitrust law expert Ningrum Natasya Sirait presided over much of the meeting, offering the executives a “neutral” analysis of their quandary. According to the transcript, Sirait told them they were “absolutely guilty” because any meeting between competitors that didn’t take place under the auspices of a government-sponsored association could be construed as a violation of Indonesia’s “gray” antitrust laws. The agency’s pledge to investigate IPOP apparently rattled its corporate signatories, who convened on May 27 to chart a course of action. By the end of the meeting, five of the six companies had voted in favor of dissolution, with only Astra Agro Lestari abstaining because the representative present could not reach their superiors. Jeremy Goon, Wilmar’s sustainability chief, concurred. “This KPPU case is something that we do not want to get [into] court,” he said. Despite their tentative agreement to disband, the executives decided to postpone a final decision, and talked about making the case to the government that dissolving IPOP could hinder their access to Western markets and further sully the industry’s reputation. And then on Wednesday this week, the agriculture ministry’s Nasir announced that IPOP had come to an end. The question of whether IPOP is a cartel is an open one which the pledge’s members have fretted about for some time. Some government officials have accused IPOP of restricting competition by refusing to buy from suppliers linked to deforestation and peatlands conversion. 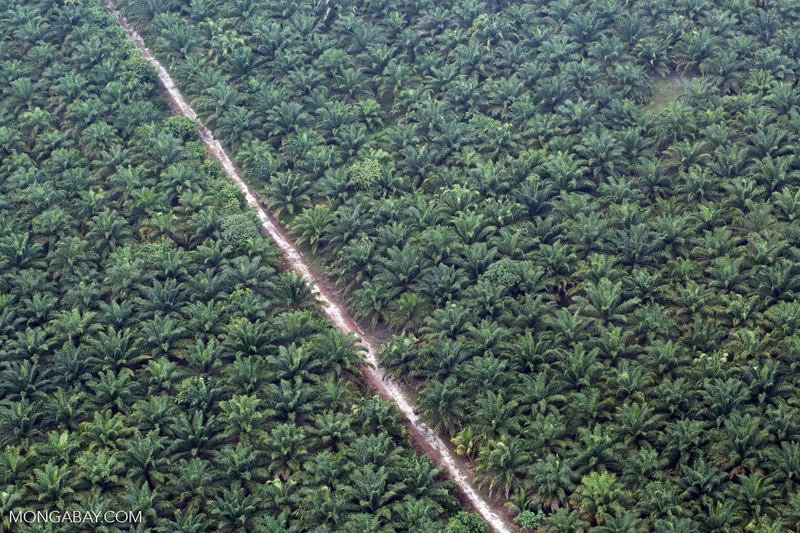 The palm oil giants have sometimes suspended purchases from operators shown to have violated their policies. The main anti-IPOP argument goes that downstream zero-deforestation pledges harm smallholders who cannot meet meet such high standards. “If this agreement is implemented, it’s farmers who will be affected…Don’t torment farmers,” Nasir said in February. 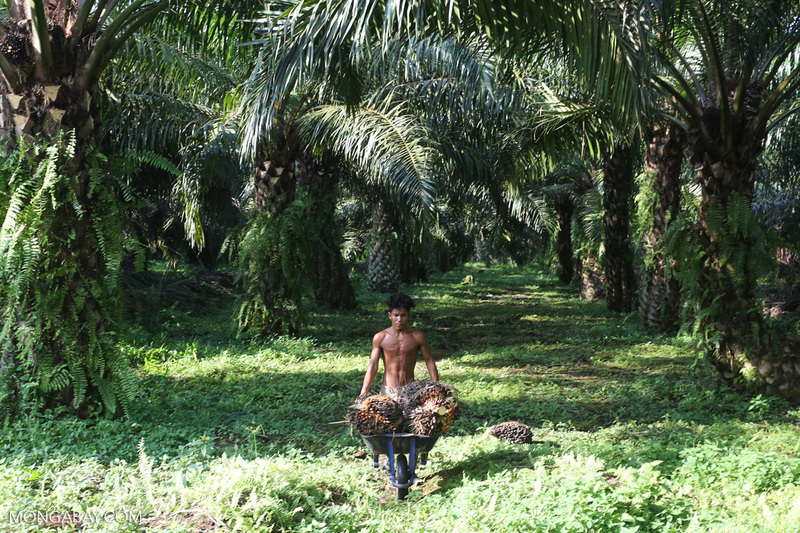 Smallholders manage 40% of Indonesia’s palm oil plantations, while the IPOP members control most of the refining capacity. 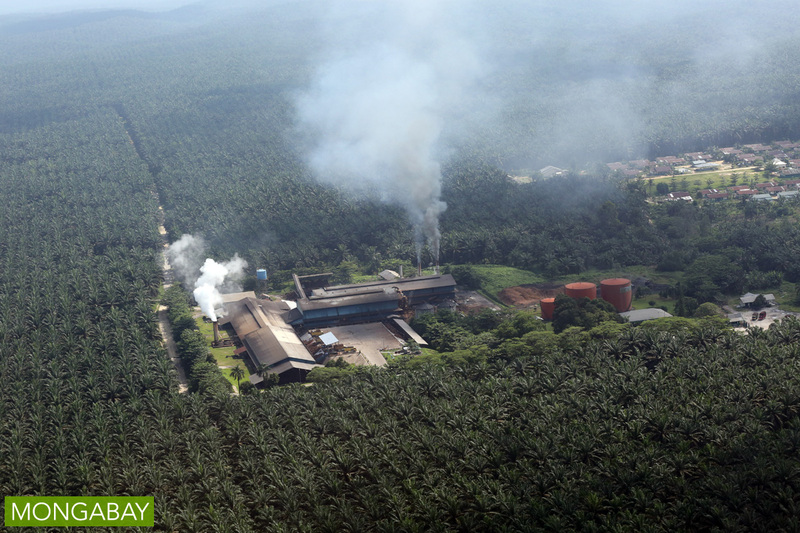 Palm oil is Indonesia’s third-biggest export after petroleum and coal. Agribusinesses with zero-deforestation commitments are loathe to publicly criticize the government, but some have privately questioned the “smallholder” justification for challenging their initiative, suggesting the opposition is more about protecting bigger companies who want to keep expanding. It was statements like these that have left environmental groups like Greenpeace to question whether government officials were spending too much time rattling nationalistic sabers and not enough time focusing on President Jokowi’s lauded environmental protection measures. “Instead of applauding and promoting this sensible private sector initiative, government officials have bullied and threatened IPOP members,” said Annisa Rahmawati, forest campaigner with Greenpeace Indonesia. “The ministry of agriculture needs to get its priorities right. 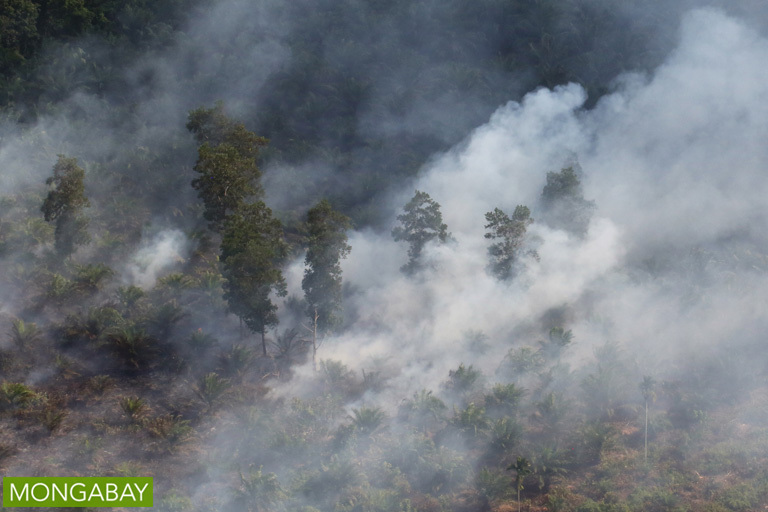 Last year’s forest fires crippled Indonesia’s economy and poisoned people across the region.